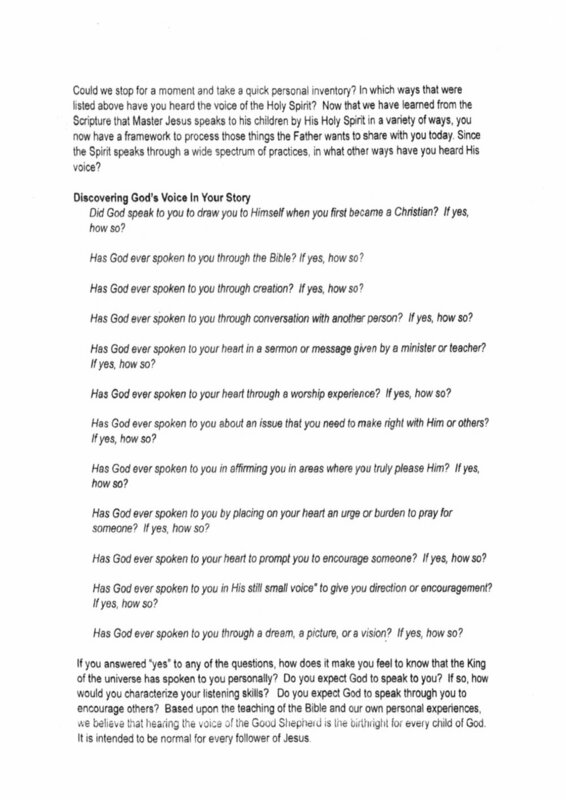 This is a group led by author and pastor Foye Belyea that is offered here at The Avenue Church. Jesus has commissioned each of us to be his disciples, but what does that practically look like? 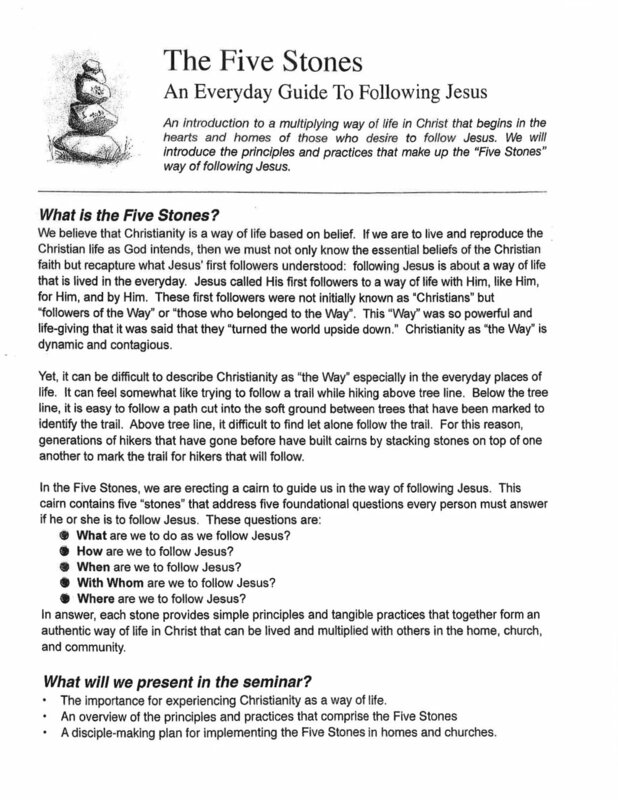 The FiveStones addresses “five foundational questions every person must answer if he or she is to follow Jesus”: WHAT are we to do as we follow Jesus? 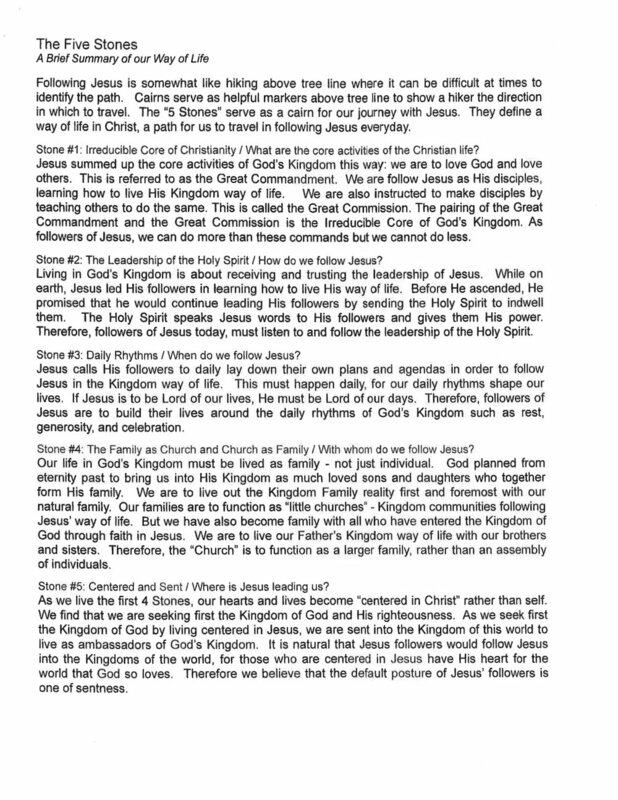 HOW are we to follow Jesus? WHEN are we to follow Jesus? WITH whom are we to follow Jesus? WHERE are we to follow Jesus?